Why Cotton Bacon? 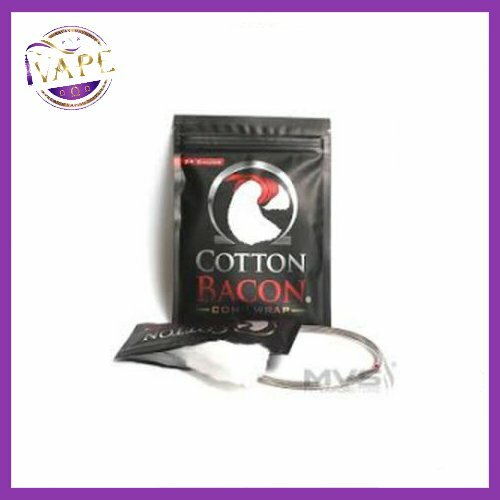 Cotton quickly became the superior wicking material in the vaping world. 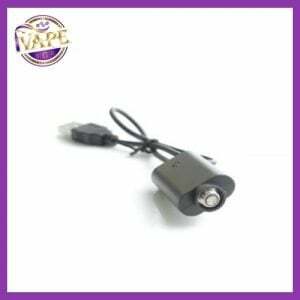 As avid vapers of our community we naturally followed suit. Trying everything from boiling cotton balls to venturing into medical cotton batting. Although these options were a nuisance to work with, they had traits we wanted to capture. Shortly after, came Japanese cotton and Rayon fiber. Rayon is a man-made fiber created from wood using chemicals and enzymes, and Japanese cotton although organic matter, could have trace organic pesticides or fragrances and lotions as it was developed sole for the beauty industry. Our goal was to create a 100% cotton wick that is safe, pure, durable and the cleanest flavor possible in a user friendly travel size packs. Welcome Cotton Bacon! 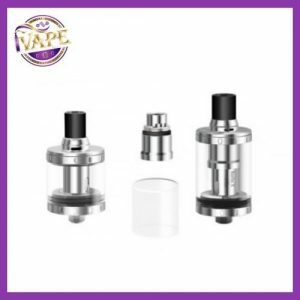 This prompted us to set a launch of Wick ’N’ Vape LLC on July 1st 2014 that enjoyed enormous amounts of success and growth in our first 6 months of business. There must be a better way? 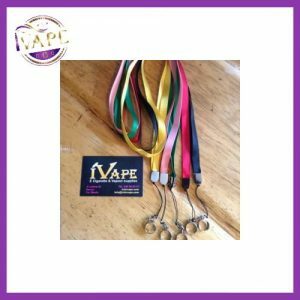 As the first and original cotton wick specifically designed for vapers, we have since revised our original product. We removed all plant matter that was not cellulose fiber as it did not aid in wicking speed or appearance.